The Mad City Chickens DVD is now out! 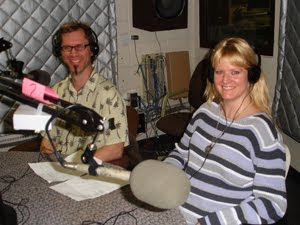 This evening we appeared on In Our Backyard, a daily local news program on W.O.R.T.--Madison’s Grassroots Community Sponsored Radio Station. 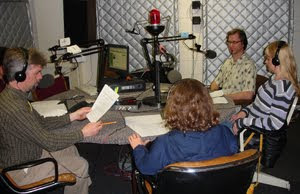 The show was produced by Molly Stentz and hosted by Brian Standing, Eva Schulte, and Robin Barrenson. Listen to the mp3 of the interview.